Graham has been wrestling since 2001 and trained as part of the FWA Academy in Portsmouth England, He came to New Zealand and in 2008 he took a job as head coach of the KPW Wild 4 Wrestling School in Wellington, After returning the UK in 2009 he became the Head Instructor for the Justin Richards School of wrestling in London. 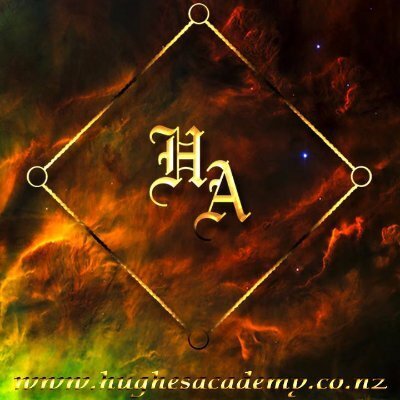 in 2013 he relocated to New Zealand and opened the Hughes Academy of Professional Wrestling to bring over a decade of wrestling teaching experience to New Zealand. Tanya Cook-Hughes started wrestling in 2008 as Suzie Q for KPW in Wellington, in 2009 she relocated to the UK and took a job as an Instructor of the Justin Richard School of Wrestling, then in 2013 Relocated back to New Zealand and opened the Hughes Academy of Professional Wrestling.